Looking for the perfect weekend getaway? 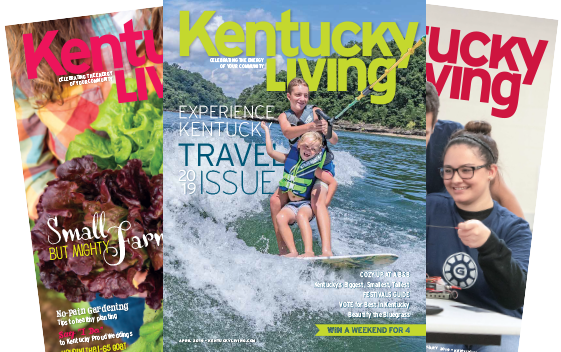 Whether you’re hoping to disconnect completely from the daily grind, explore a new area of the state or simply soak in some well-deserved pampering, there’s a bed-and-breakfast in Kentucky that can fit the bill. Dotted across the state, in cities large and small, you’ll find B&Bs in historic antebellum homes, well-appointed modern farmhouses and even rustic log cabins. Some are right in the mix of downtowns, while others are tucked along meandering, scenic country drives. 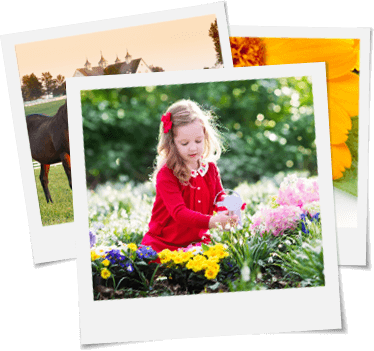 But despite their style differences, Kentucky’s B&Bs all share a few things in common: gracious, hospitable innkeepers ready to make you feel welcome, a cozy place to sleep and the promise of a so-delicious-you-tell-all-your-friends-about-it breakfast. It’s the perfect recipe for an idyllic mini-vacay—without the long-distance drive. Tucked in a hollow between Irvine and Berea, Snug Hollow Farm, served by Jackson Energy, sits on 300 acres, surrounded by bubbling creeks and mountains. There are no TVs in the rooms. And, while there is Wi-Fi, you probably won’t need it. This is the kind of place where you can while away hours in the rocking chairs on the front porch or meander on trails through wildflowers, solidifying relationships with those who came with you—or making lasting friendships with other Snug Hollow guests you’ve only just met. 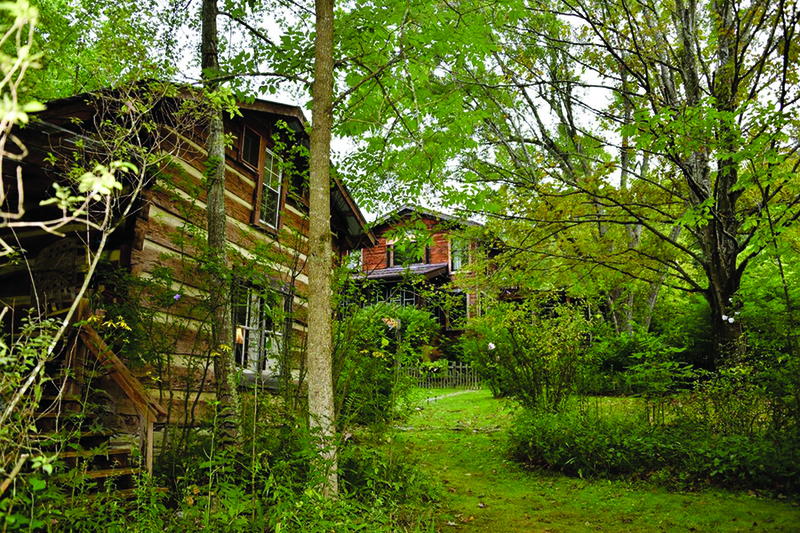 Guests can choose to stay in the main farmhouse, a restored log house or one of two cabins. 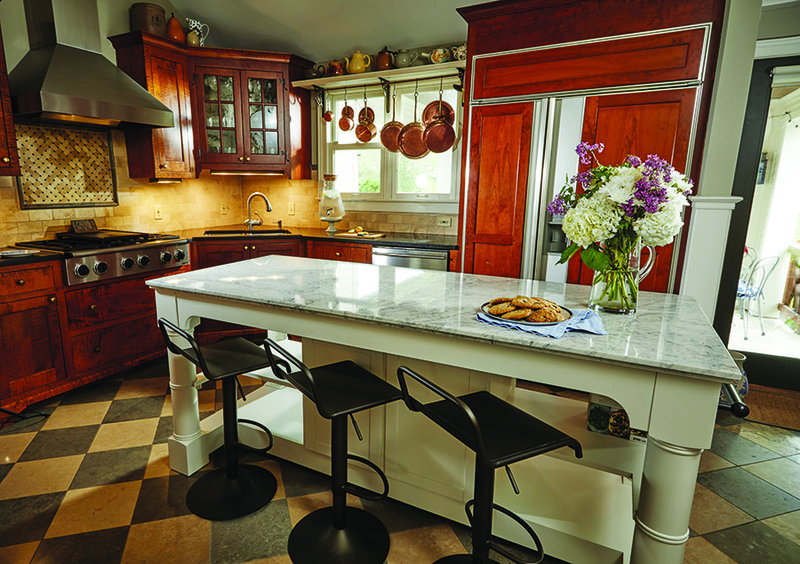 An accomplished chef and cookbook author, Napier treats guests to dishes that are completely organic and vegetarian, served in the dining room or on the screened-in porch. Live music often fills the hours after dinner. The spot is a favorite for writers and others searching for some quiet inspiration—including best-selling author Jojo Moyes, who has been a repeat guest. “It truly is a retreat,” Napier says. Guests at Willis Graves Bed & Breakfast in Burlington often tell innkeeper Jennifer Goodman their breakfast there was the best of their lives. Routinely on the menu are specialties like Goodman’s Bananas Foster Crème Brûlée French Toast, featuring warm hints of rum and brown sugar. To be sure, Goodman knows her way around a kitchen. 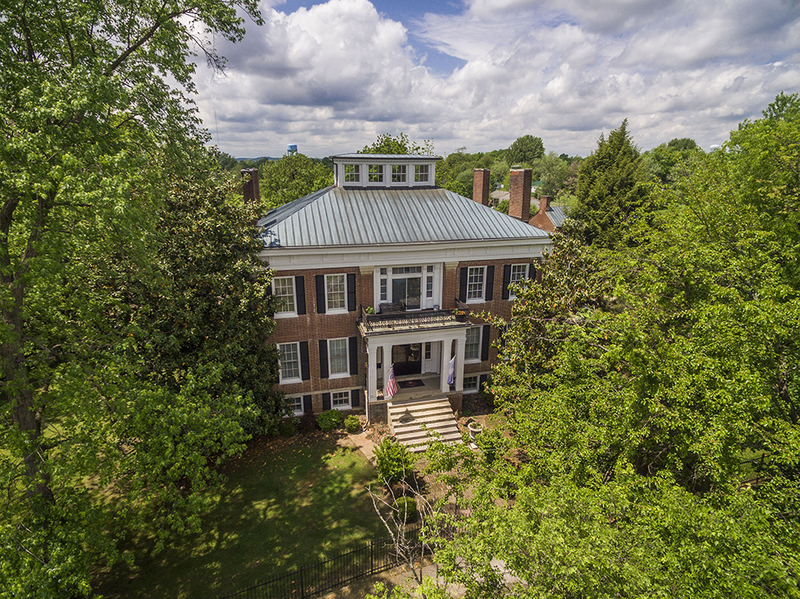 Before purchasing Willis Graves—which offers both an 1850s-era Federal-style brick home and an accompanying 1830s log cabin—18 months ago, Graves worked as a culinary expert with Williams-Sonoma, Inc., leading cooking classes in some of its largest stores, including Chicago and New York City. “I had always had an interest in owning my own small business, and I found that this gorgeous inn was for sale, and the rest is history,” says Goodman, a native New Yorker who lived in Ohio before making the leap into the B&B world. At Willis Graves, Goodman hopes to maintain the history and heritage of the inn, which has been in operation for more than 20 years, while instilling a bit of her own style—including adding spa-quality linens in each room, a fire pit outdoors and a new, stand-alone garden cottage. Many rooms boast antique, four-poster beds and whirlpool tubs. Some have their own fireplace or private deck. 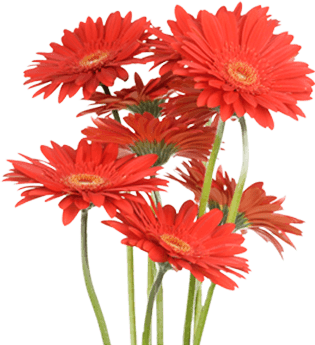 “We haven’t changed the feel of it. It’s a very welcoming, homey place,” says Goodman, who loves to greet new guests with another of her specialties: gourmet cookies. “We have an extremely fabulous chocolate chip walnut cookie that’s always a favorite,” she says. A fan of bourbon, or romance—or both? Bourbon Manor Bed & Breakfast in Bardstown specializes in catering to visitors on the Kentucky Bourbon Trail as well as couples celebrating an anniversary or other special occasion. 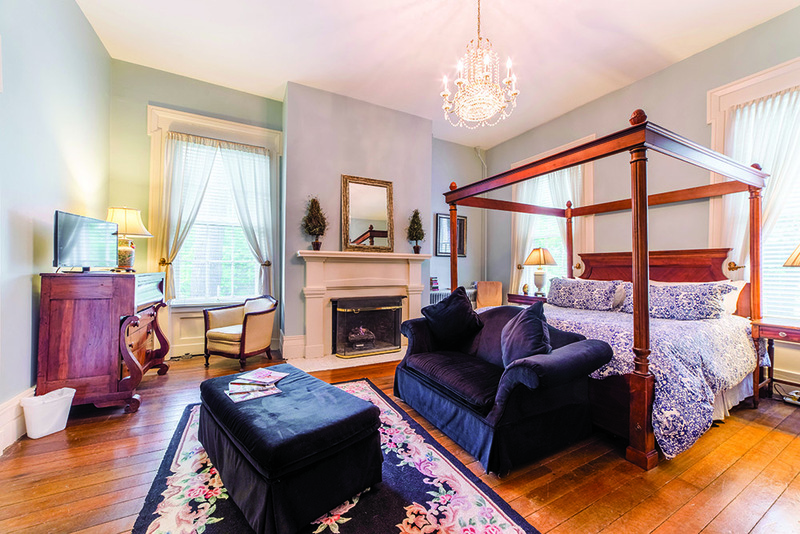 Offering 10 rooms across two antebellum on-site properties—a Federal-style home built in 1810 and an 1820s Greek Revival mansion—Bourbon Manor launched in 2014 under new owners Todd Allen and Tyler Horton, who also own Springfield’s Maple Hill Manor B&B. Under their leadership and a $300,000 renovation, the former Rosemark Haven B&B has fully embraced its location in the heart of Kentucky’s Bourbon Trail. Every room now has a bourbon-themed drink name—think Mint Julep and the Sweet Old Fashioned—and there’s even a full-service bourbon bar, tucked away in the property’s historic tobacco barn. 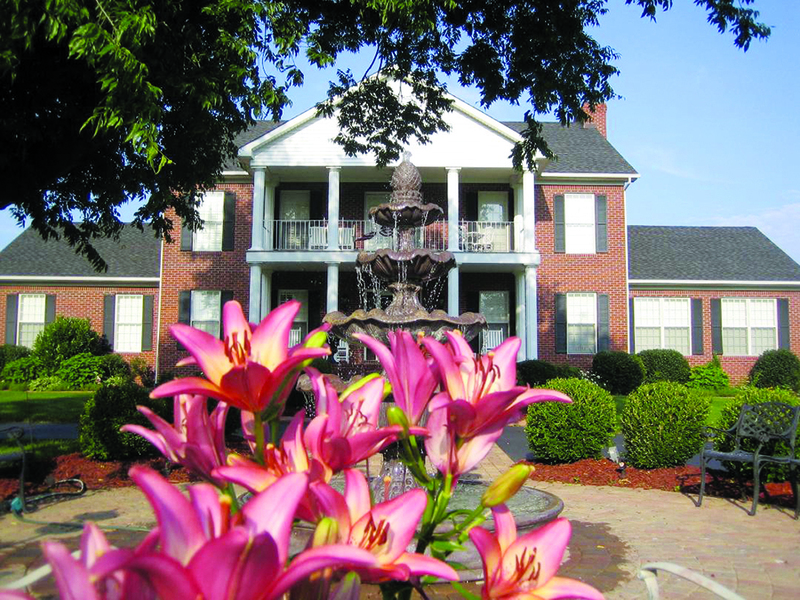 In embracing the bourbon theme, Bourbon Manor hasn’t downplayed its romantic appeal, and in fact was named one of the Top 10 best romantic inns in America this year by ILoveInns.com. “We understand that we’re a place where couples like to celebrate together, and we go above and beyond to help provide them with little extras to make their stay even more special,” Allen says. Situated just 10 minutes from Dale Hollow Lake and within a half-hour’s drive of Lake Cumberland, Burkesville’s Hidden Cave Ranch B&B offers a rustic getaway where you can rest and relax, or enjoy an active visit of on-site horseback riding, cave tours, cookouts and campfires. Husband-and-wife team Jaro and Marion Huurman, who are originally from the Netherlands, created their B&B in 2010, filling the log home’s five bedrooms with rustic wood furniture that Jaro handcrafted from timber on the property. There are animals of all types on-site. 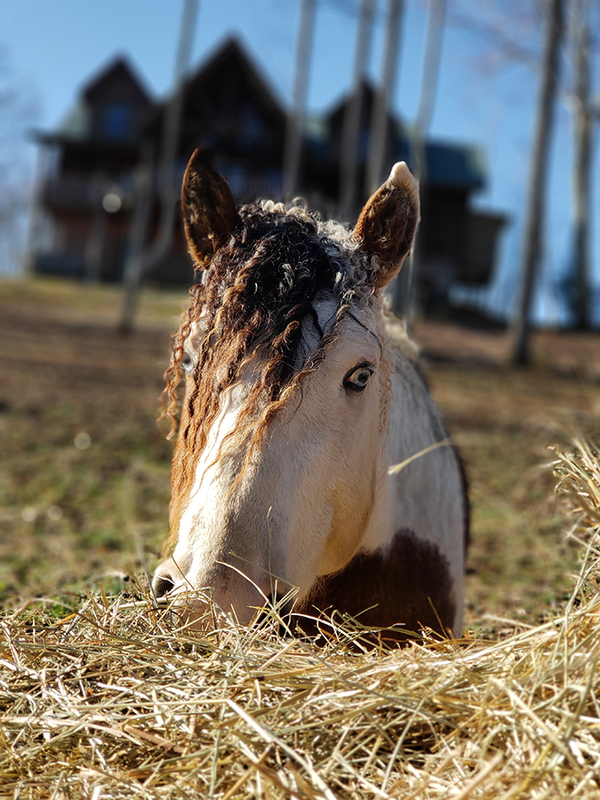 B&B guests can saddle up one of the Huurmans’ rare, purebred American Bashkir Curly Horses to enjoy a ride along the property’s 6 miles of trails, or just enjoy a barnyard visit with the many donkeys, goats, pigs, chickens and more that call the 156-acre ranch home. “People can get a little taste of farm life here,” says Marion Huurman, a Tri-County Electric consumer-member. During your stay, you can schedule a 1.5-hour, guided tour of the property’s cave, which is thought to be one of the largest privately owned caves in Kentucky, or enjoy the many water activities at nearby lakes. “Most people just want to come and have a good time,” Marion says.